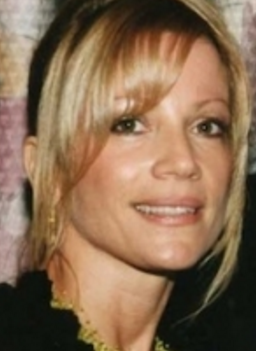 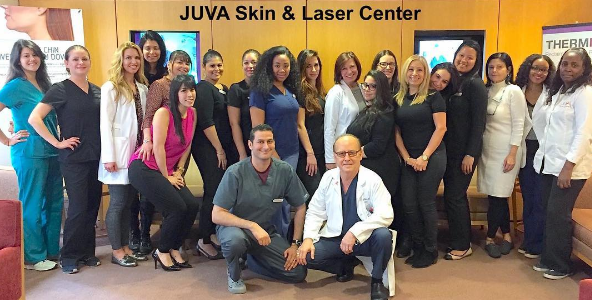 JUVA Skin & Laser Center in Manhattan and Woodside, New York offers a variety of innovative skin and aesthetic procedures to rejuvenate skin and your overall appearance. 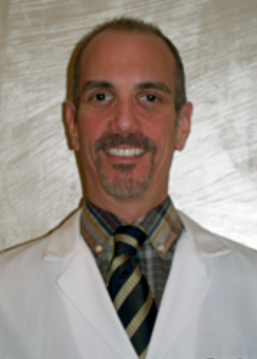 Our physicians have often been named among the best doctors in New York, by their peers and patients, and have been featured on The Today Show, The Dr. Oz Show, The Doctors, 20/20, The View, CNN, and Good Morning America. 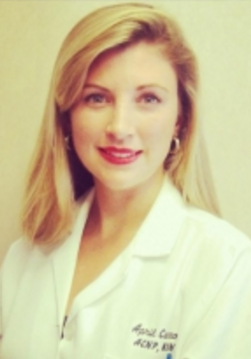 We look forward to hearing from you and discovering how we can help improve your appearance and self-confidence. 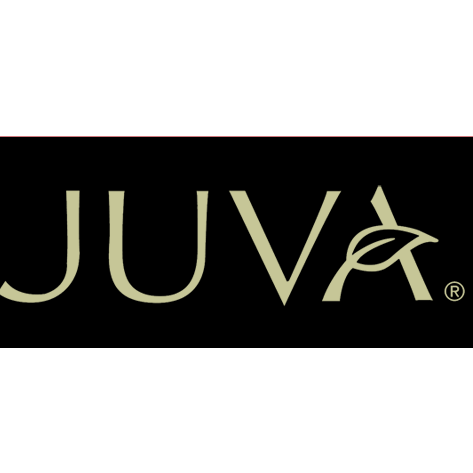 For a consultation about any of the treatments we offer, please contact JUVA Skin & Laser Center today.